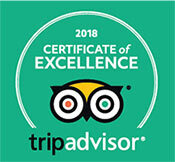 Learn To Skydive - Become A Qualified Skydiver at Skydive Spain! Accelerated Freefall is the best way to become a licensed skydiver! 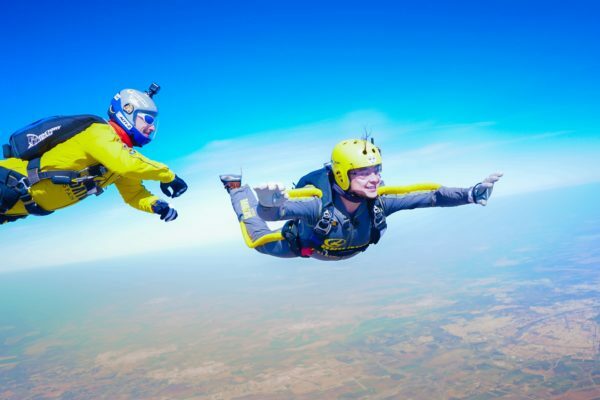 Learn to Skydive in Spain with an aFF Course! To become a skydiver, you must complete an Accelerated Freefall (AFF) course. You’re in luck, as we offer this course at Skydive Spain. AFF, which stands for accelerated freefall, is a method of skydiving instruction which has been developed in the USA to enable people to take full advantage of one to one training and learning during freefall. Accelerated Freefall courses are one of the most popular programs here in Spain and are a great way to learn how to skydive. Skydive Spain proudly offers various AFF Packages or Residential Courses for anyone looking to learn to skydive. The AFF program is the most modern form of skydive training in the world today. If your goal is to become a certified skydiver, this is the beginning of your skydiving journey beyond the tandem. Learn to skydive with us – are you ready? Residential AFF courses are ideal for students from abroad wishing to complete the AFF program at Skydive Spain. Residential AFF courses consist of our standard 7, 7-10 and 10-14 programs. As an AFF student, your first jump will be from 15,000 ft with two AFF instructors jumping with you and maintaining grips on your body and parachute harness. These instructors assist with stability and provide in-air coaching. 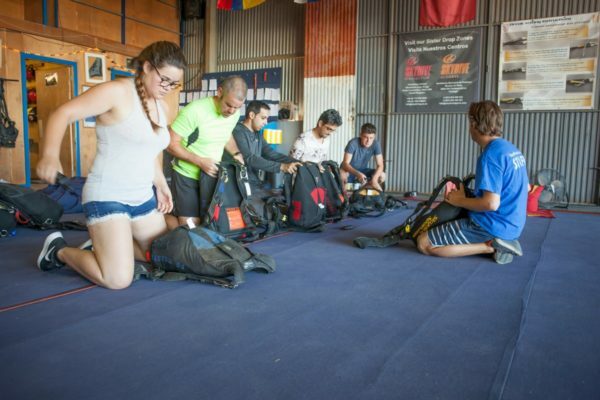 Prior to each and every jump, the student receives extensive and thorough training on the ground, covering both the freefall learning objectives and the operation of the equipment used in the skydive. Successful students graduate to having only one AFF instructor accompanying them by Level 4. The instructor in freefall will provide instructional input and subsequently critique the performance. Students normally graduate from the AFF program on or around their eighth jump. The AFF program caters not only for the person who wishes to graduate and become a skydiver, but also provides an opportunity for those people who would like to make one freefall descent in a safe and controlled environment – AFF Level 1. The AFF course is on a very close personal basis and yet is informal and relaxed, often on a one to one basis. In this environment the student can assimilate a great amount of knowledge in a short period of time. The training includes ground school and physical activities covering all aspects of the skydives that you will be making. Our parachute equipment is the most advanced equipment on the market today. The containers are United Parachute Technologies Vectors with Skyhooks. The main and reserve canopies are Performance Designs Navigators. The AADs are Vigil 2s. All of our harnesses are adjustable which means that you can have a parachute that fits you correctly and comfortably. Together your parachute system is highly specialized for AFF. Jump suits, helmets, radios, goggles and altimeters are all provided by us. We have a range of canopy sizes that can accommodate almost anyone. The largest main canopy at Skydive Spain is a Navigator 300 square foot. The main canopy sizes for students then go down through 280, 260, 240, 230, 220 square foot. What this means is that you can start your AFF course on a large docile main canopy and as you gain experience you can progress to our smaller and more maneuverable canopies under the direct supervision of our instructors. After AFF – What happens now? Having graduated the AFF course, should you require a British Parachute Association A-License, we have all the instructors and expertise you need. We have a BPA Advanced Instructor who is required to sign all the necessary paperwork for you to apply for your BPA A-License. Both the USPA (US Parachute Association) and BPA (British Parachute Association) license are recognized worldwide. You will have to become a member of the relevant association to apply for the license, so choose carefully in relation with where you will jump the most and also bare in mind that if you are a British passport holder or resident, full BPA membership provides you with a small amount of Third party Liability when skydiving outside of the UK, likewise if you are an American passport holder or citizen the USPA membership provides you with a small amount of Third Party Liability cover when skydiving outside of the States. Please make sure you read the policy details fully to understand all geographical and financial limitations of the individual association’s cover. We have more information and advice on our insurance page. If you finish early, why not continue your learning with an FS1 (a BPA requirement for B or C-License) course gaining the Formation Skydiving skills required to jump with your friends. 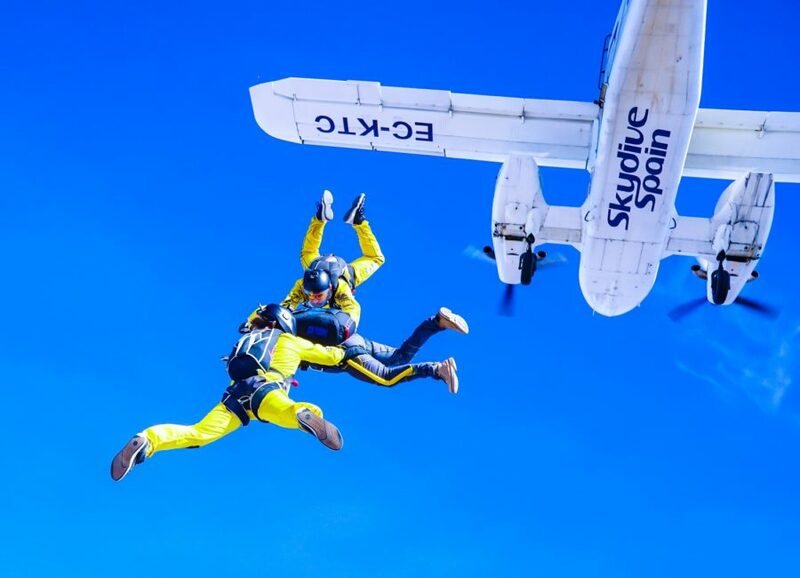 Upon your return home, gather some friends and plan your next trip to Skydive Spain! We offer coaching towards more advanced qualifications such as formation skydiving and freefly. Go to the experienced part our website to find out more about each discipline. Are you ready to book your AFF course? Become a skydiver in sunny Southern Spain! Book your AFF course now! Learn about all pricing and packages associated with all of our AFF programs. Learn about our week-long residential courses.